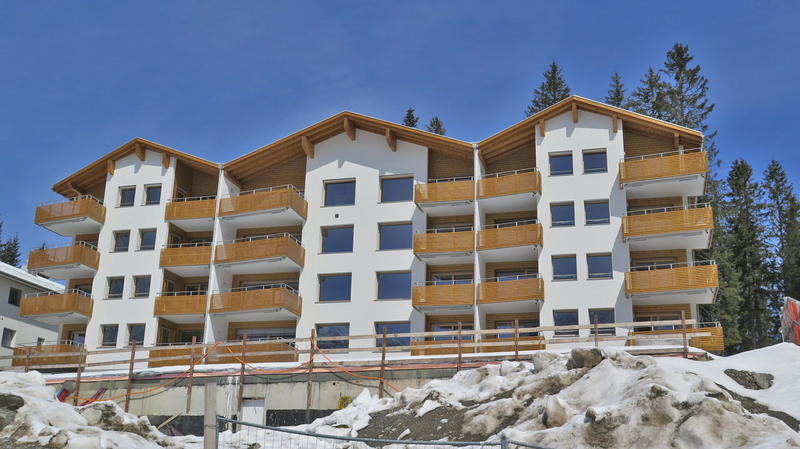 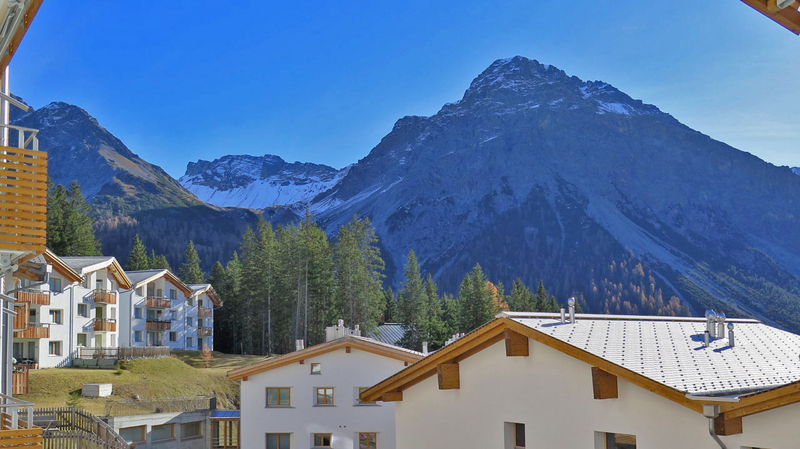 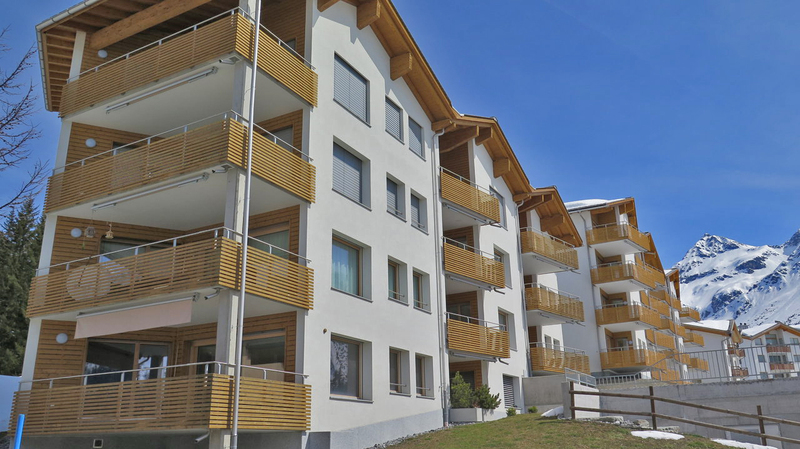 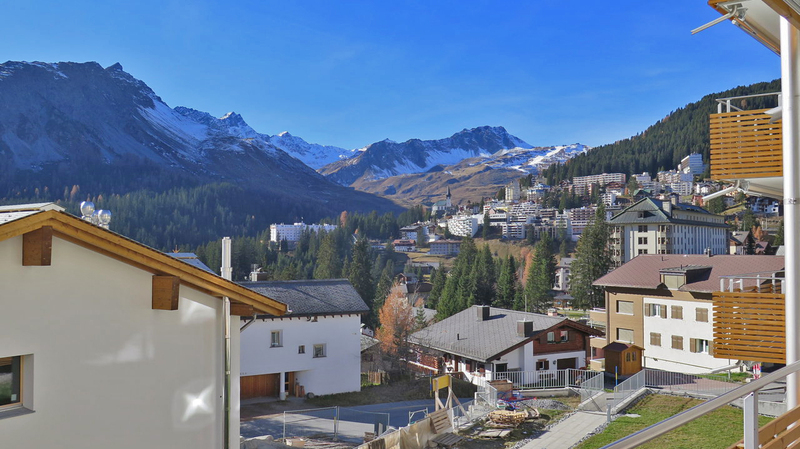 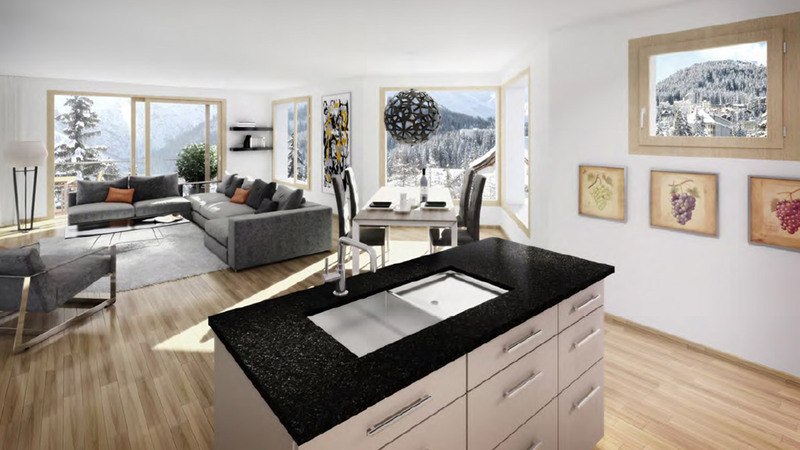 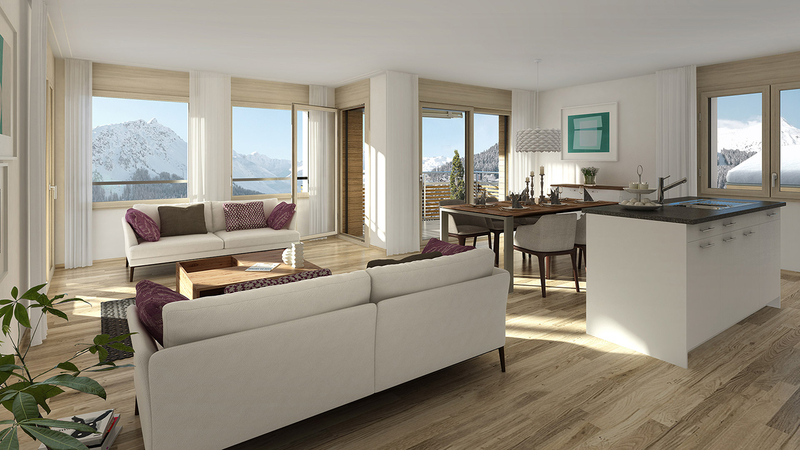 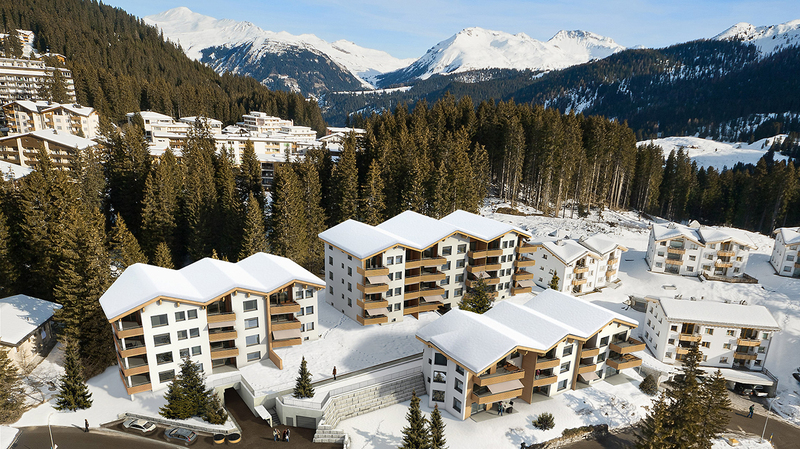 The Chalets Hafen is a brand new development of luxury apartments located in sunny yet secluded area of the popular Swiss resort of Arosa. 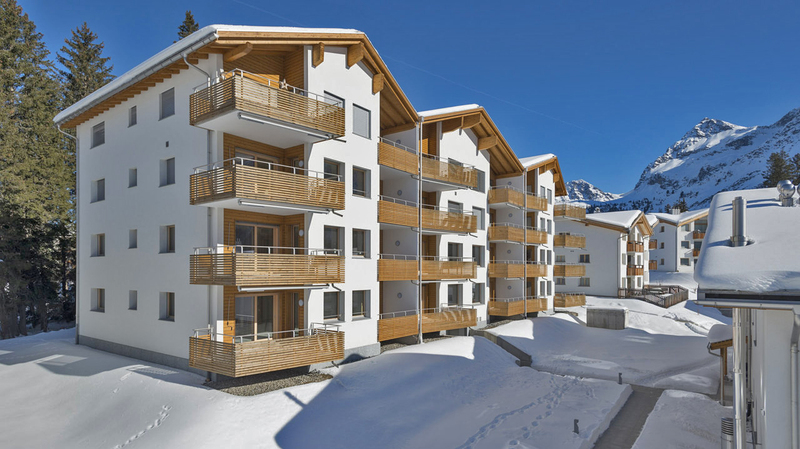 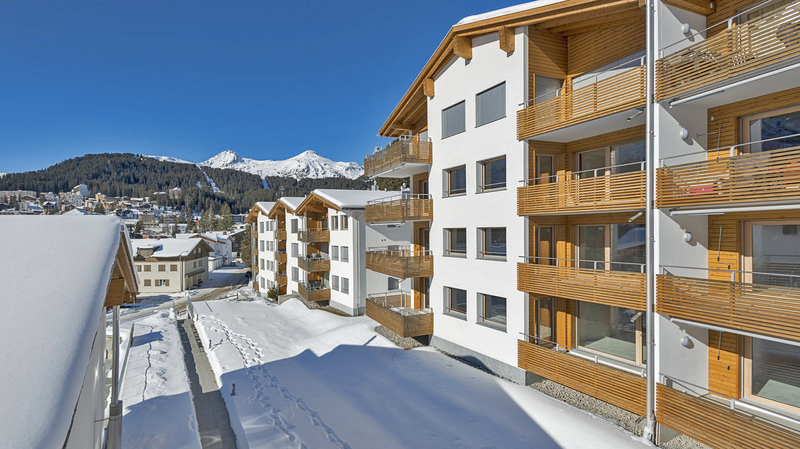 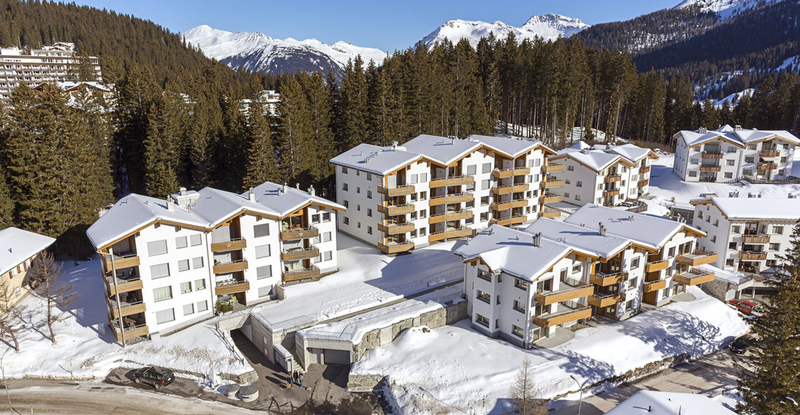 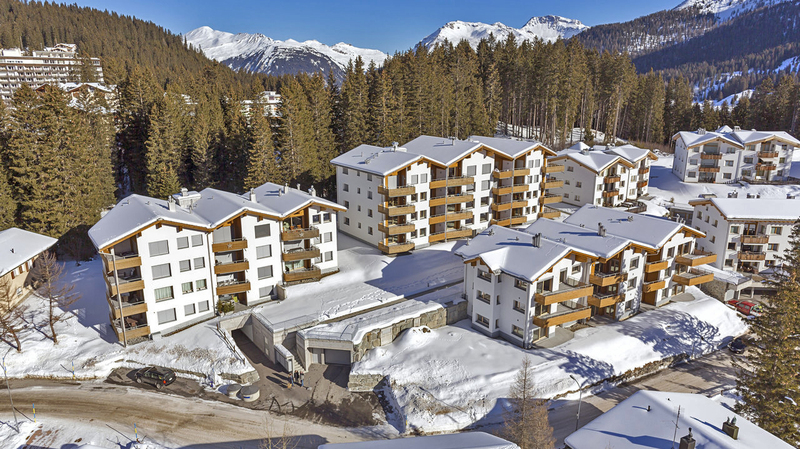 With the recent new link to Lenzerheide creating 225km of skiing, Arosa is the perfect setting for these prestigious residences. 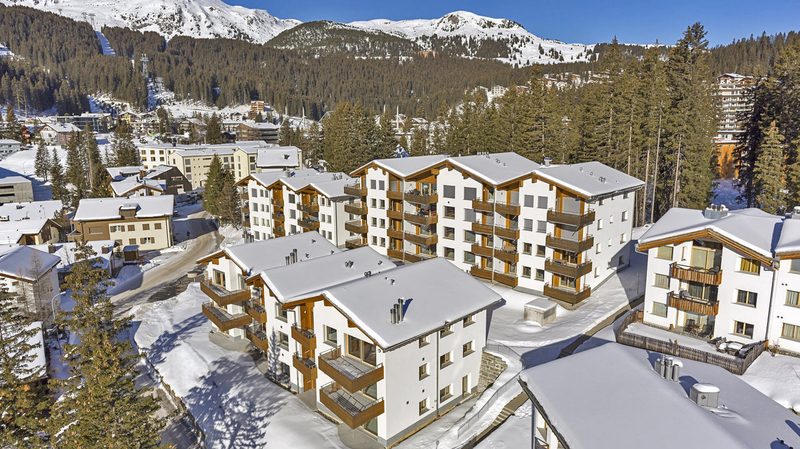 Situated near the centre of the resort, the apartments have superb mountain views, light open-plan living spaces and stylish interiors.